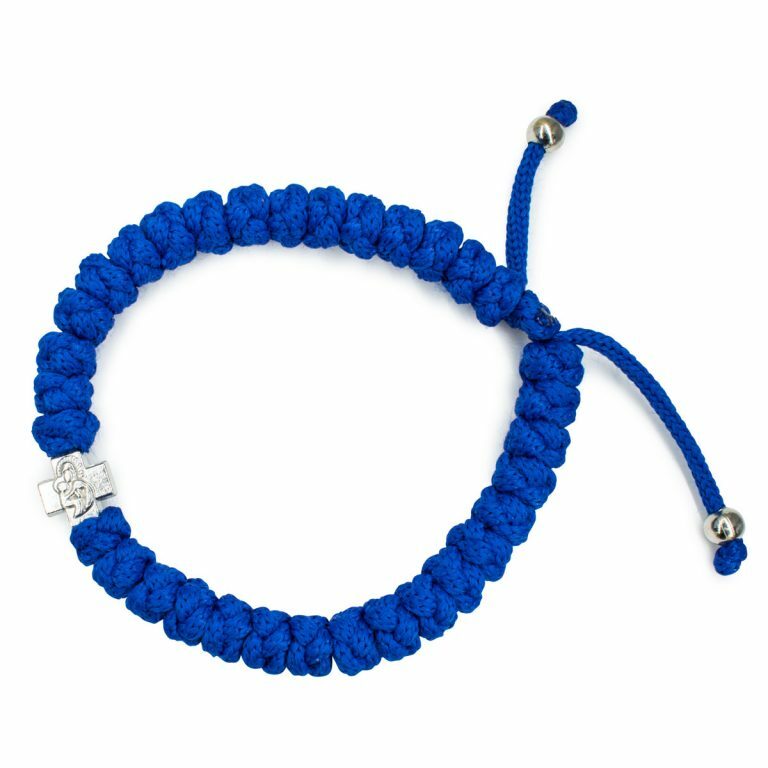 Adjustable Blue Prayer Rope Bracelet - Alluring Royal Blue! 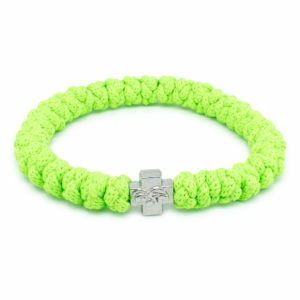 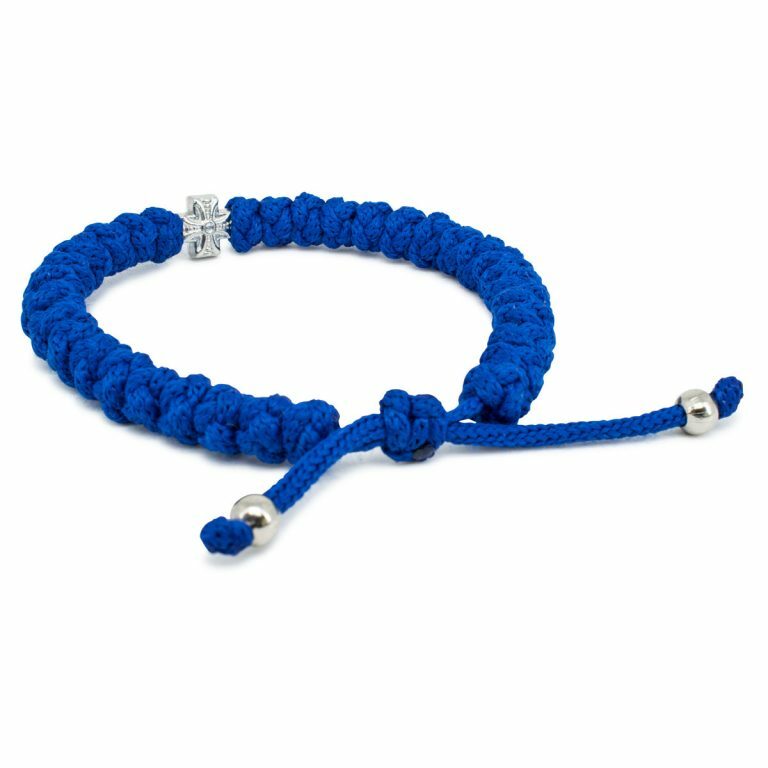 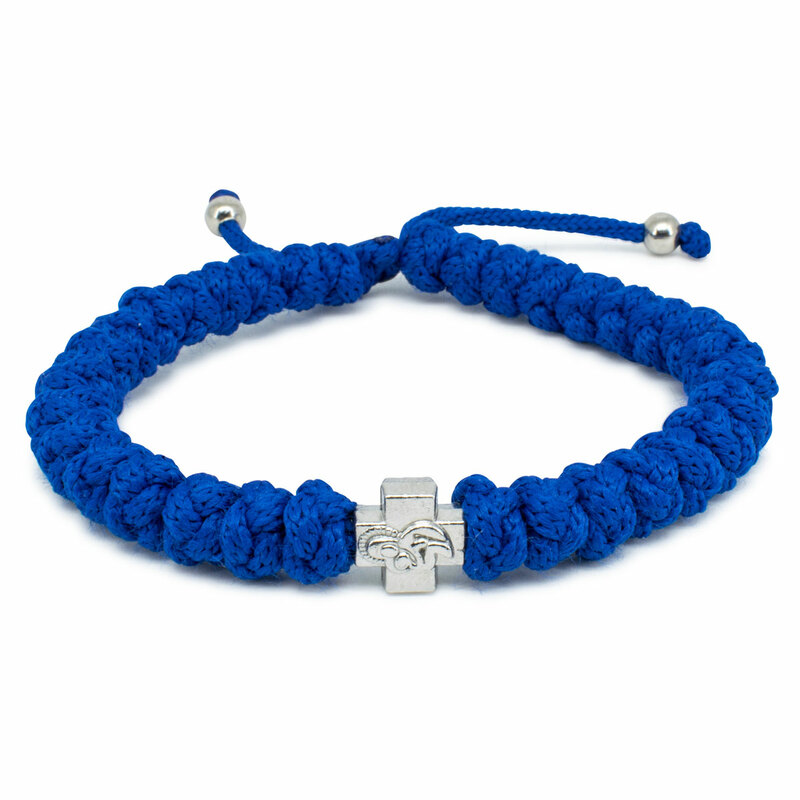 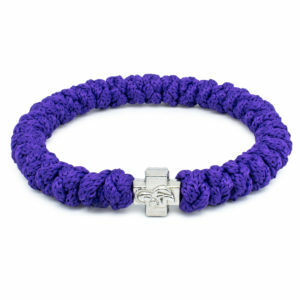 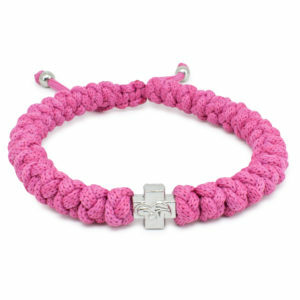 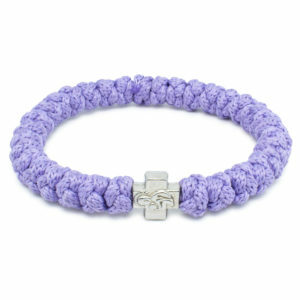 No need to feel blue, with this adjustable blue prayer rope bracelet. 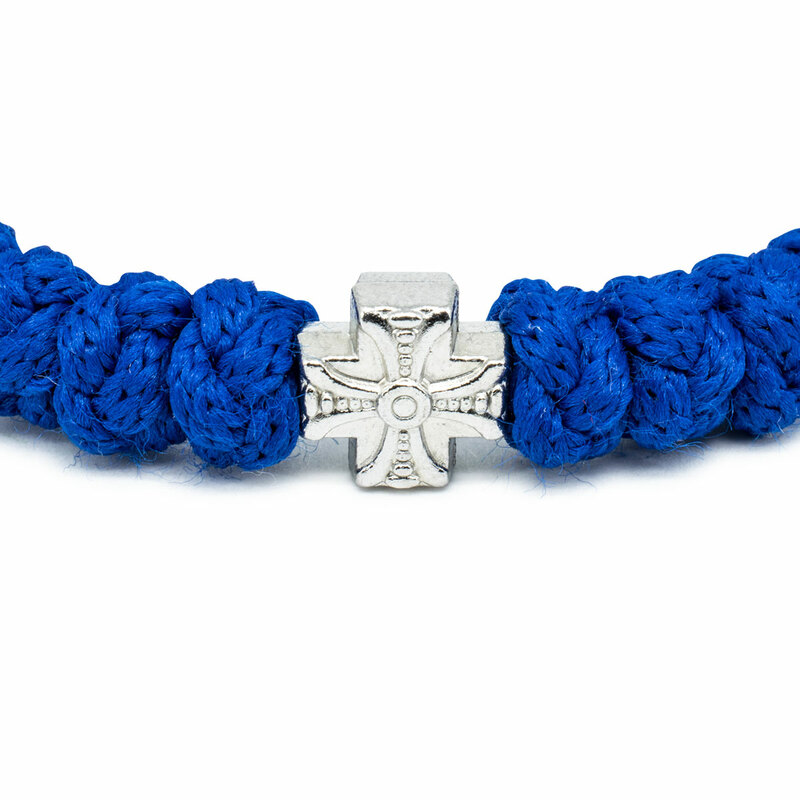 Handmade, authentic and made in line with tradition.